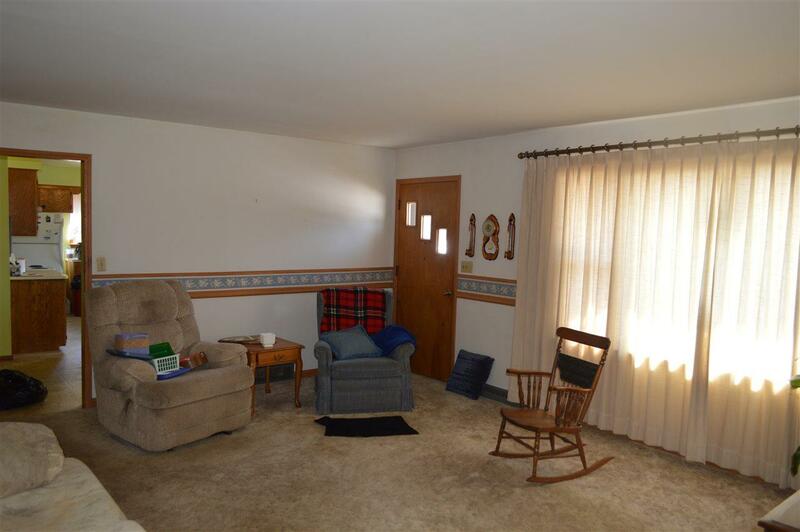 LIST PRICE: $139,900 W/AN OPENING BID: $99,900. Property may be sold any time prior to event. Offers are subject to Seller's approval. Beautiful country retreat located on approx 36 wooded ac. Currently a Christmas Tree farm. Property consists of rolling hills, open level ground, & lanes through land. 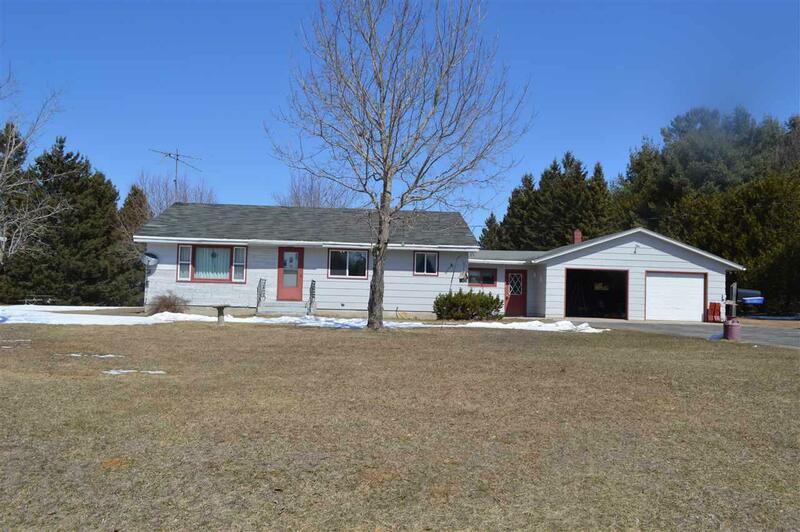 Open up this ranch home to your liking, updates, & personal touches. Make this your residence or "Up North" retreat. Zoning: residential & productive forest land. 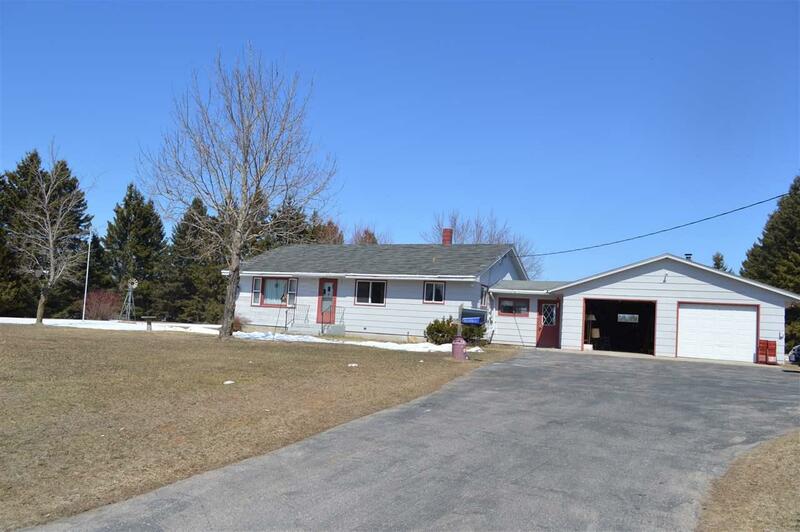 Home can be purchased with more land/77.7ac, see MLS #50181415. 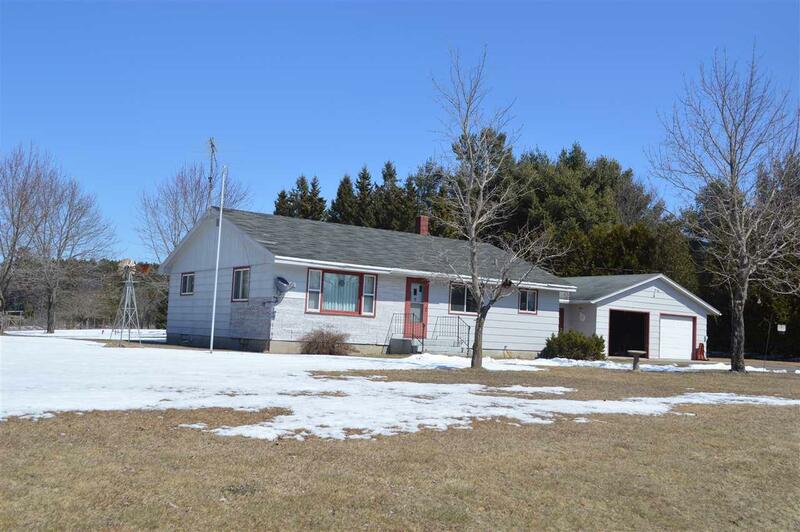 40.8ac can be purchased alone, see MLS #50195357.